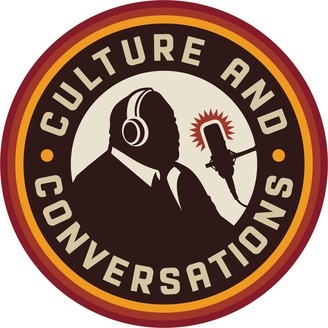 Culture and Conversations is a weekly look at current cultural events with the occasional interview sprinkled in hosted by Jamison Smallwood. Episode 65 - "I was a nice f*ck boy." In a rather transparent and honest episode I share some of the details around why I elected for therapy following my divorce. 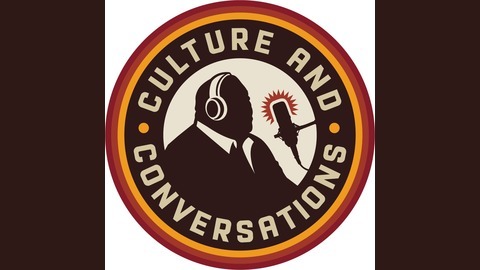 I also talk about how my dating philosophy changed after my divorce and how it helped me find validation from within myself instead of from external sources. Episode 64 - "James Hammond is the man behind the camera and Ikon Filmworks." Small Talk Vol. 13 - "Fast Food Face-off March Madness Tournament Style!"